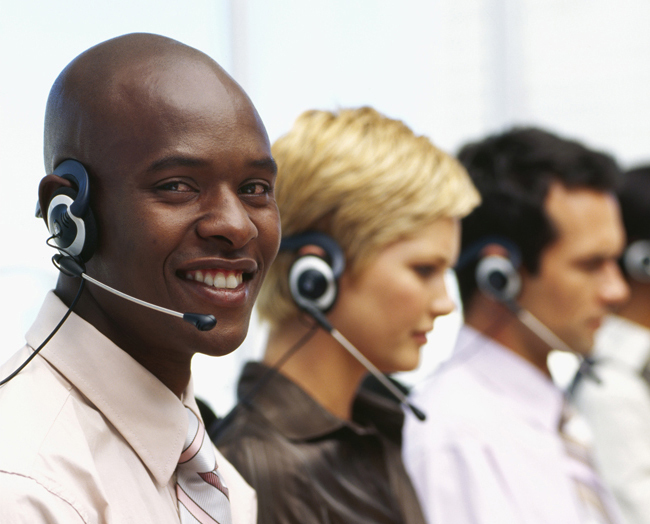 The Flow Customer Relationship Center is here to help. The Flow Customer Relationship Center is an opportunity for us to get to know our customers. Designed as a centralized, local, in-house team of customer service professionals, we're here to serve customers from 7am - 8pm for sales or service.